Take a small town, add a strong but quiet opal miner, a bright hairdresser unafraid to go after what she wants, then toss in disapproving locals, a dodgy relative and some legendary gems, and bake in the hot sun. The result? A heart-warming story of romance, belonging, and the restorative power of love. 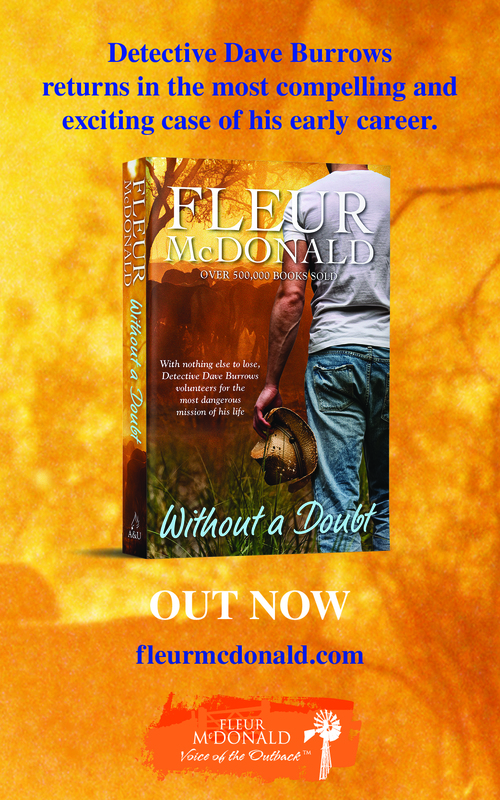 Elsa’s Stand is part of Outback Brides, a stunning new rural romance series set in the historic gold rush town of Wirralong, in the shadow of Victoria’s magnificent Grampian Ranges, and includes stories from fellow Aussie romance authors Kelly Hunter, Victoria Purman and Fiona McArthur. I’m terribly biased, but I think you’re going to adore this book and its characters, Elsa especially. She’s smart, sassy, gorgeous and a force to be reckoned with. It’s no wonder our giant hero Jack can’t resist her, though he tries. Oh, how he tries! You can find out more about this book at Cathryn’s website or buy it from books2read. Thanks Kelly. Not long and all our brides will be out!